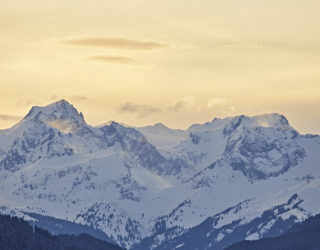 Tranquil, shimmering mountain peaks and fine powder snow – Vorarlberg is a paradise for skiers and a hotbed of enjoyable hedonism. Villages and people radiate warmth. Give you strength. The careful way tradition is handled and the receptiveness for new things shape a landscape which excites, which inspires, which absorbs you. Enjoy the moment. 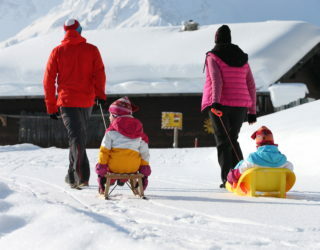 Enjoy winter holidays in Austria. 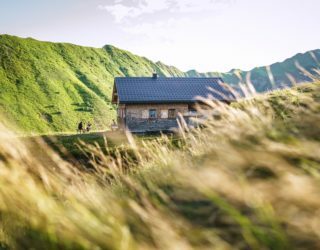 A modern ropeway whisks you up to the mountain top, and with each metre gained in altitude, the landscape changes its aspect: down in the valley, the village with its quaint timber-built houses. All around, the enticing sight of snow-carpeted slopes, runs and trails. In wintertime, Austria’s westernmost province presents itself in a story-book setting. 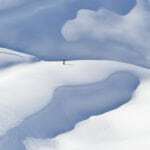 2.000 metersSnow-sure skiing and hiking fun is guaranteed, thanks to the high altitude at which many resorts are located. 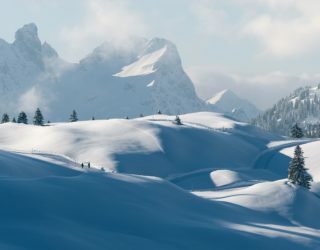 The ski areas reach up to 2,000m, from where lovely views unfold. The scenery is impressive and awe-inspiring, but not as craggy as at higher altitudes. 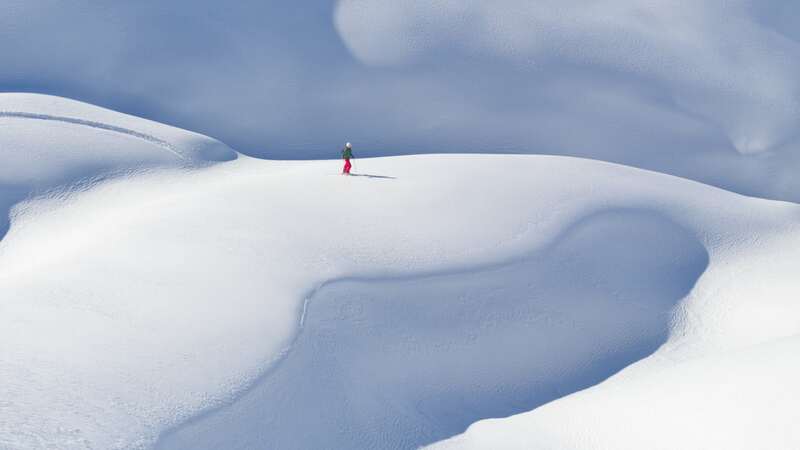 There is plenty of space for a good mix of gentle and demanding ski runs. 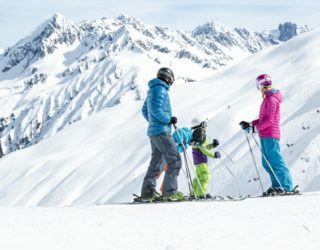 The resorts, hosts, ski schools and lift operators offer state-of-the art amenit ies and experiences such as early-morning outings in small groups. 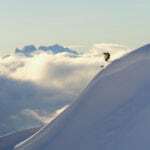 Skiing, hiking and snowshoe-rambling guides accompany you into open terrain or even right across Vorarlberg. Enjoy the moment. Winter in Vorarlberg. 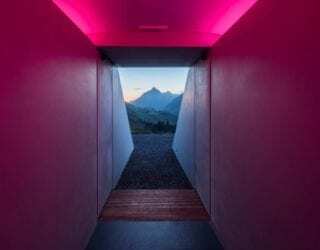 Welcome to Vorarlberg! Snow-covered mountains, people who just love winter, cosy huts and scenic slopes. 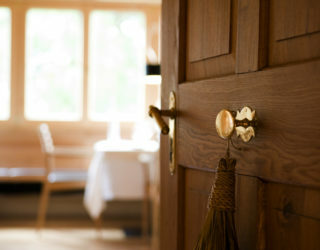 Take a peek behind the scenes here and there. 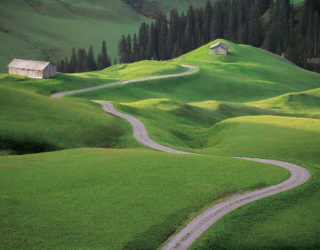 And discover Vorarlberg with all your senses. Hiking in Winter Wonderland at Your Own Pace - how soothing the silence is.